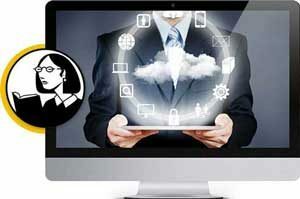 You can take courses from Lynda LMS now as LMS LinkedIn Lynda. 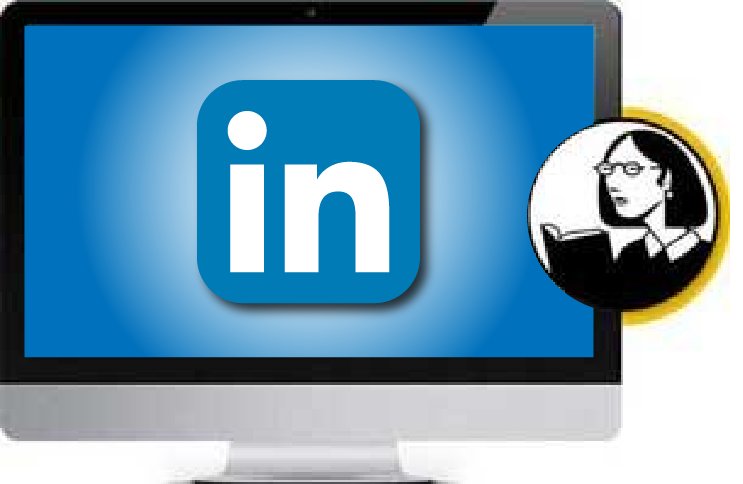 This allows the SSO from any of the platforms so your users will have the insights, features, contacts and everything that comes with the corporate social network LinkedIn, now with the benefits of Lynda LMS content. 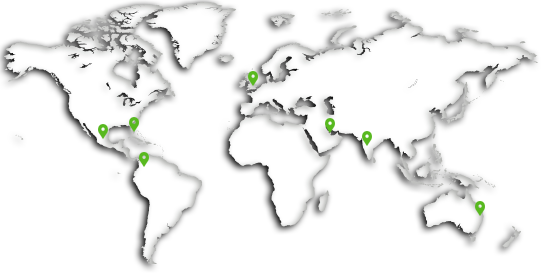 The courses that are available on LYNDA are also available on LinkedIn Learning. 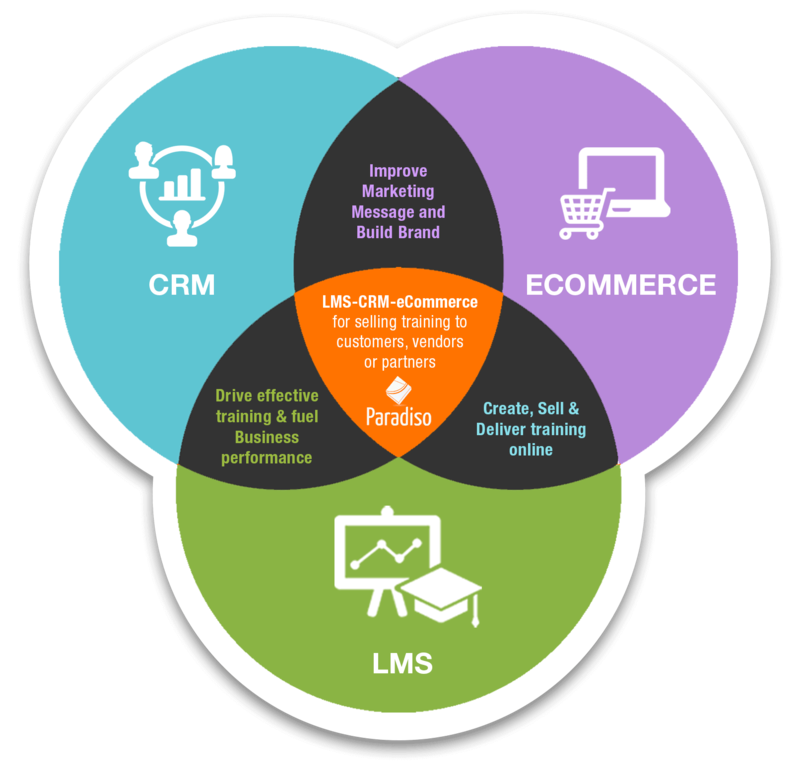 The main advantage that comes with this merge is that it offers content recommendations, personalized for each user and based on their profiles, professional network and also the possibility to fill their LinkedIn profiles with information about the skills acquired from LMS LinkedIn Lynda. 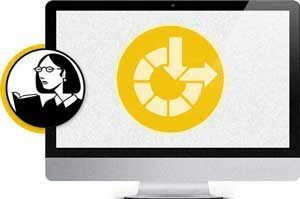 Lynda LMS possible, even if LMS is behind a firewall! 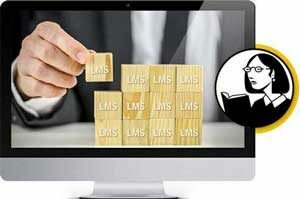 Want to know more about Lynda LMS and what it can do for you?